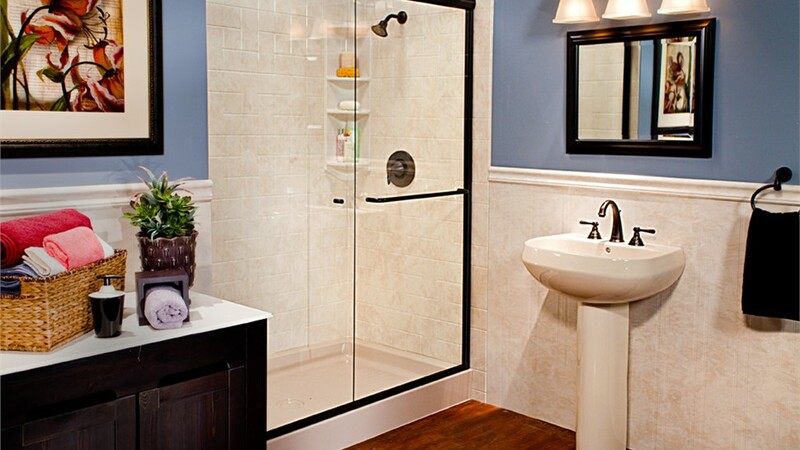 Our bath remodeling pros can install your new shower in as little as one day! 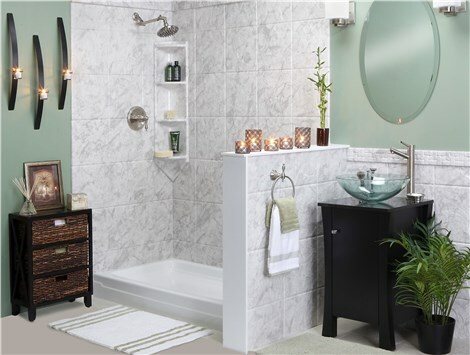 An outdated shower detracts from your West Texas home, but our shower systems can transform your bathroom into a beautiful space in as little as one day! From shower liners to barrier-free showers, we have new showers to suit every need and budget! Bath Planet of West Texas is a name you can trust. Our A+ rating with the Better Business Bureau and membership with the West Texas Builders Association serve as proof that we go above and beyond industry standards. On every job, our goal is to provide excellent customer service and a final result that exceeds all expectation! Quality Materials: Our new showers are made with durable acrylic that won’t chip or crack. Many Colors and Styles: We have dozens of styles and colors to choose from, so it’s easy to find something to suit your taste. Easy Maintenance: No more endless scrubbing! 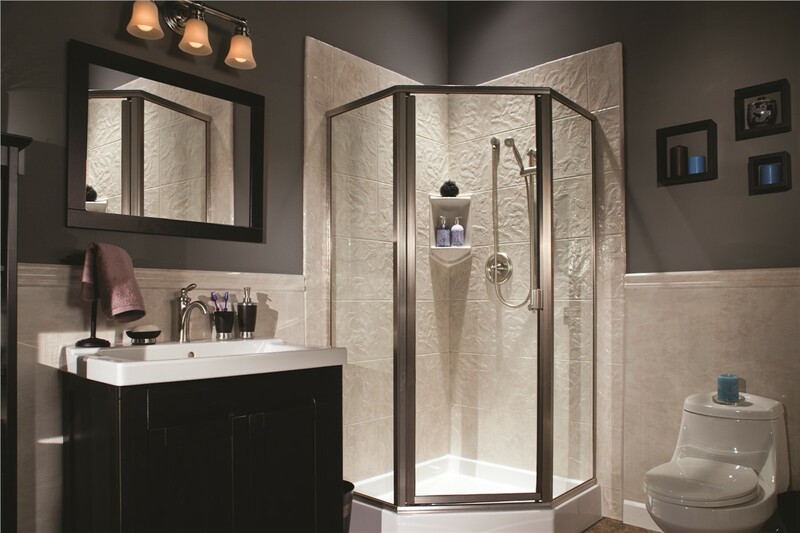 Our shower systems are resistant to mold and mildew, so it’s easy to keep them clean and fresh. Custom Accessories: Add built-in seating, a rainfall showerhead, or other accessories to create the shower that is perfect for you! 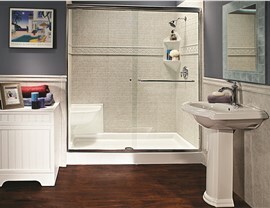 Financing Options: Attractive financing options make it easy to afford the shower you want. Options include 0% financing or a 60-month, low-rate loan. Ready to get started? 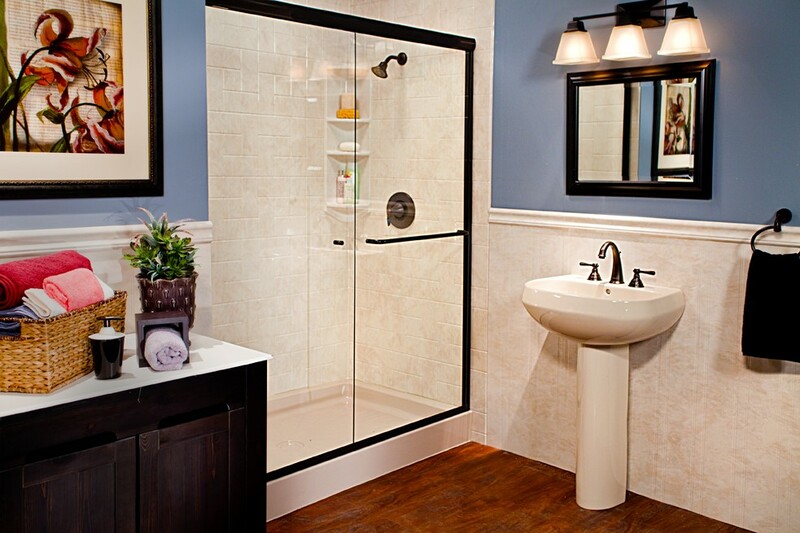 We’re the West Texas shower installation experts, so call us first! 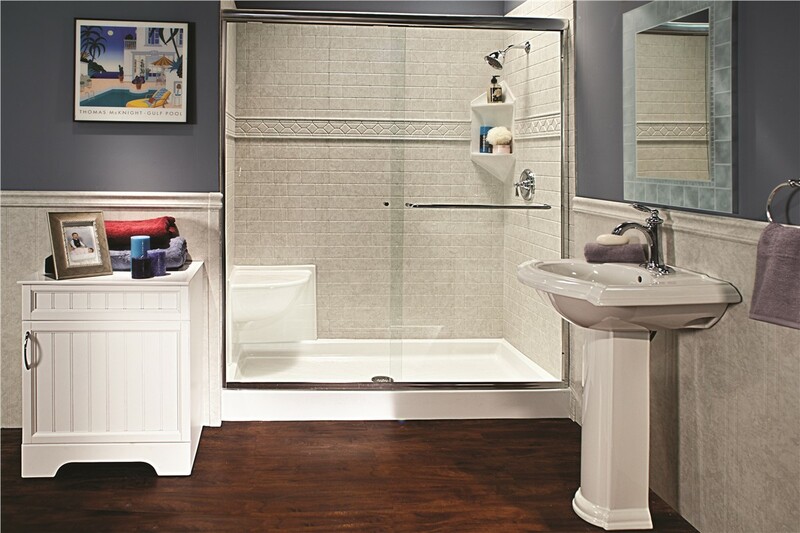 Give Bath Planet of West Texas a call today to speak with one of our bathroom remodeling specialists, or fill out our online contact form to receive a free, no-obligation estimate!